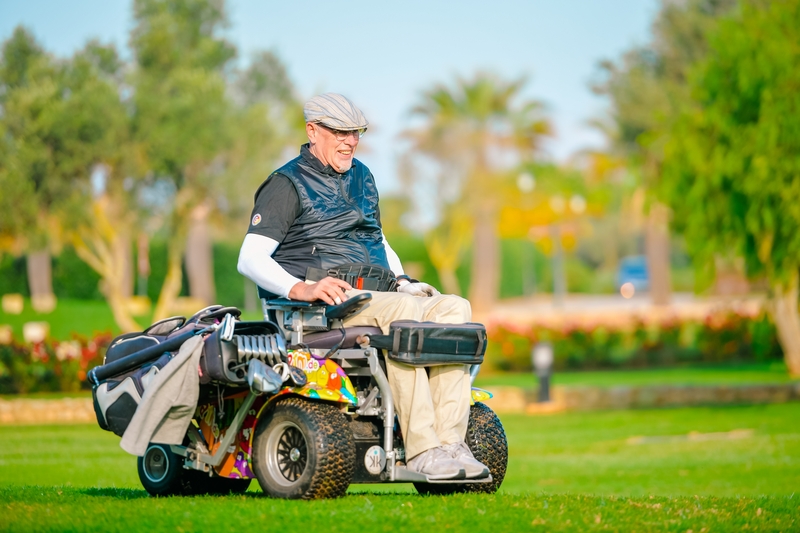 The Marriott's Club Son Antem golf courses are integrated into a typically Mediterranean landscape and built on flat grounds. 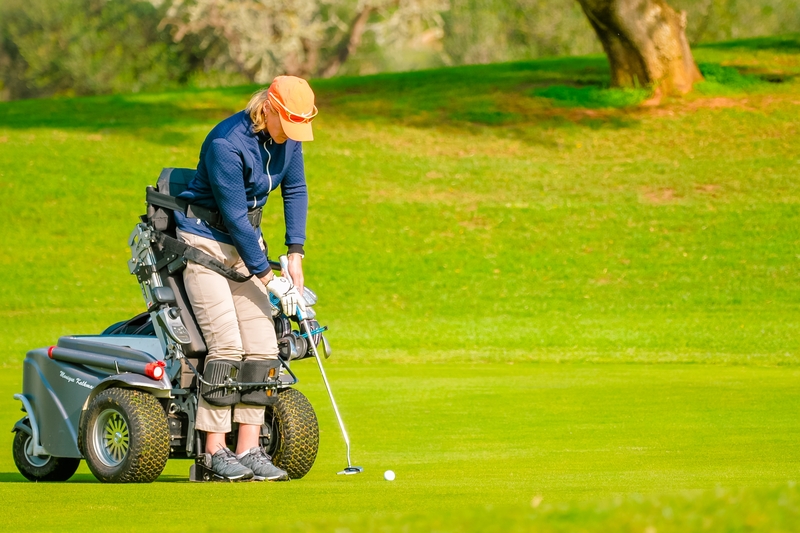 Besides, the courses are without barriers, making them perfect to play with wheelchair. 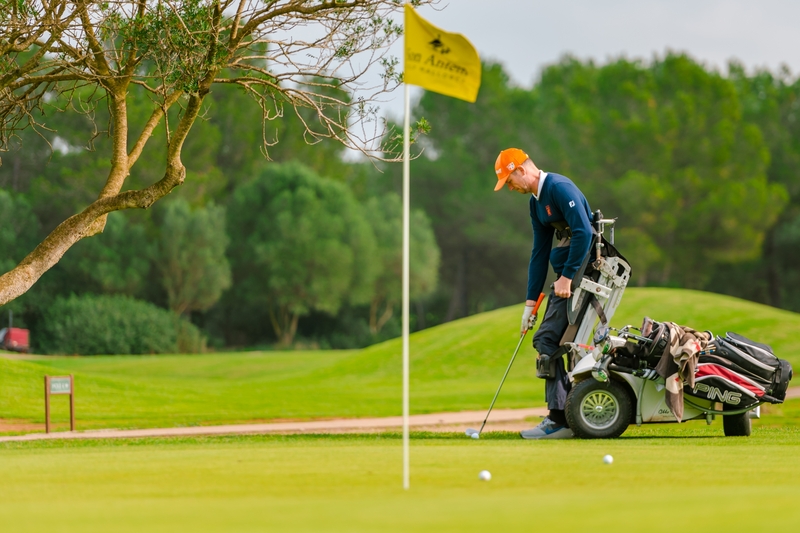 In collaboration with Handisport Foundation, Son Antem can offer your two Paragolfers to hire. 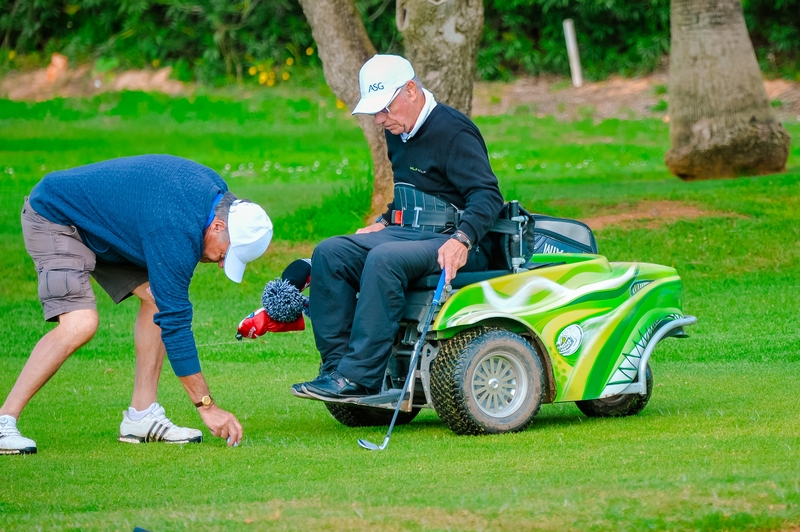 The ParaGolfer is an all-terrain wheelchair that raises the user into a standing position, to allow a more conventional golf swing. 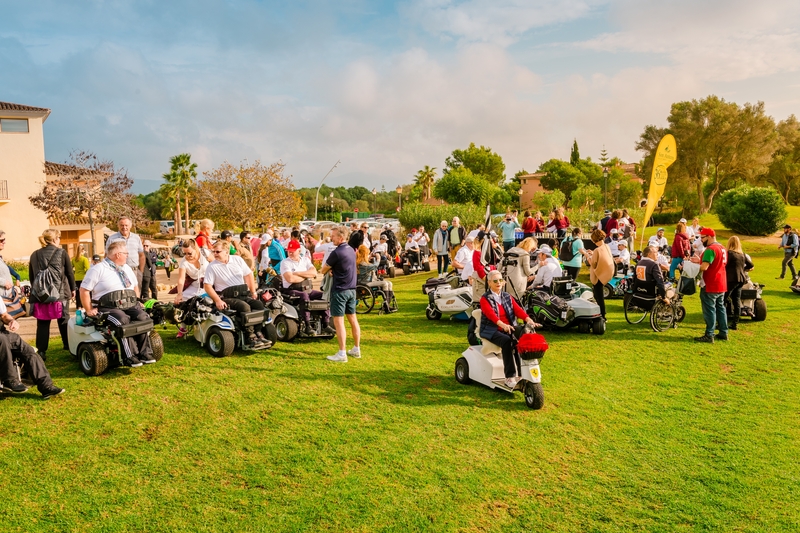 Please, if you are going to need a Paragolfer, we would appreciate you to request it prior to your arrival on mallorca.golfclub@vacationclub.com or on +34 971 129 200. 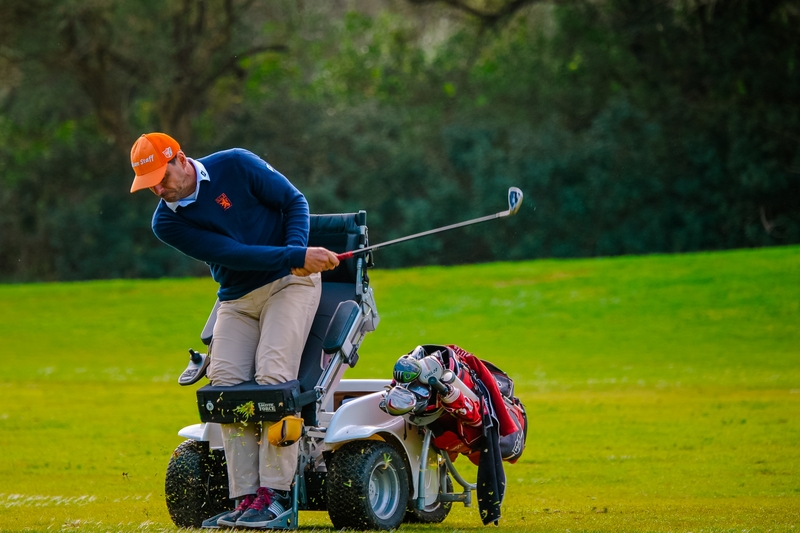 In November 2018, Marriott Golf Son Antem held the first edition of the IWGOC, and event that met 40 players from 22 different countries of the 5 continents, playing golf with wheelchair.